The Council is a network of peers ready to help you navigate through the complex challenges you face each day as a company leader – fellow CEOs to journey with you as you grow, with your HR challenges or marketing issues. Ready to learn more? We regularly hold interest meetings in your area. Fill out the information below to get in touch with us and we will keep you in the loop! Yes, I’d like to join you in Charlottesville. 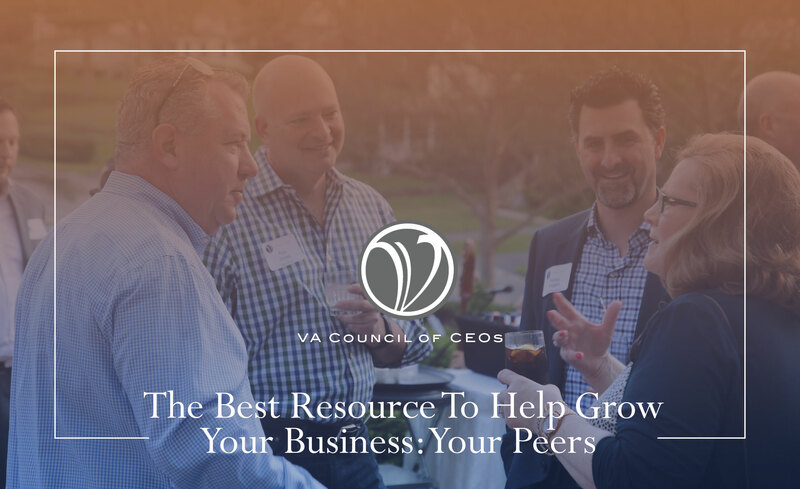 We are currently forming CEO roundtables in Charlottesville, VA. Come meet us at a Get to Know VACEOs event. Please fill out this information and we will follow up with all the details.